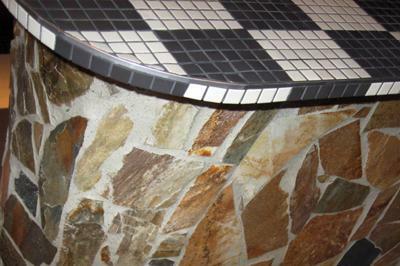 At European Tile and Stone Installations, we offer Commercial-Residential Tile & Stone Installations since 1978 ! Serving Calgary & Area 7 Days/week , 20% Disc. Barry's Response - Here you are, Evvy. Good going with this.